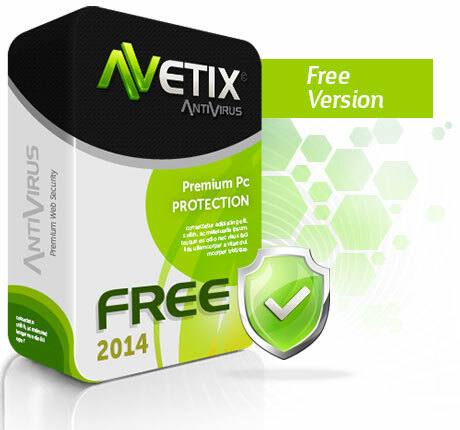 Avetix Free Antivirus is the latest free antivirus. It uses Bitdefender engine for malware detection. It has an attractive GUI, options for customization, automatic updates, real-time protection, scheduled scanning etc. Its system impact is low and performance is good. It has a pro version too. Free version lacks Support, Website Protection, P2p/IM ​​File Protection and Network Drive Protection and PC TuneUP. You can also have a 30 days free trial of the Pro version.